Isaac Wambua is the Country Manager for Qatar Airways in South Africa. 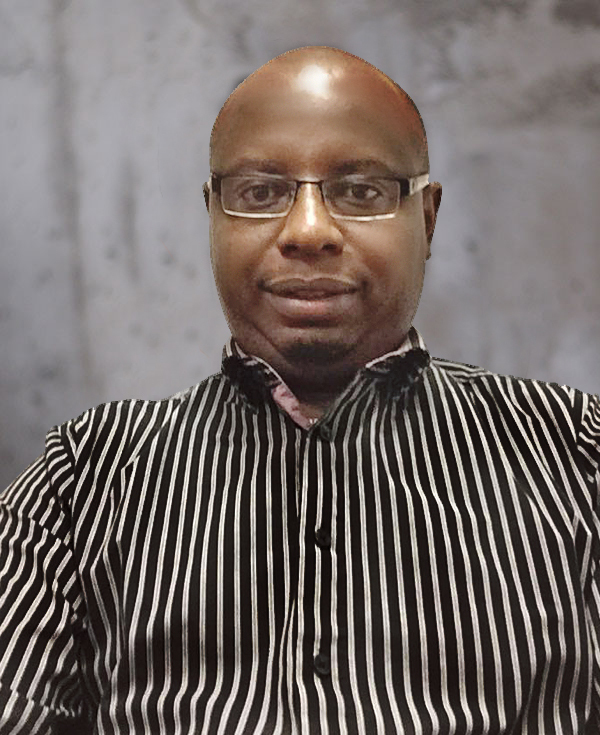 With over 15 years of airline industry experience, he has worked in all corners of the African continent namely, East Africa (Kenya and Rwanda), Central Africa (Cameroon), West Africa (Nigeria), North Africa (Sudan) and Southern Africa (South Africa) making him a true African Aviation expert. Airlines he has managed across the different countries in Africa over the years include Kenya Airways, Air France/KLM and currently Qatar Airways.